Our mission is to fight for women, children and animals. 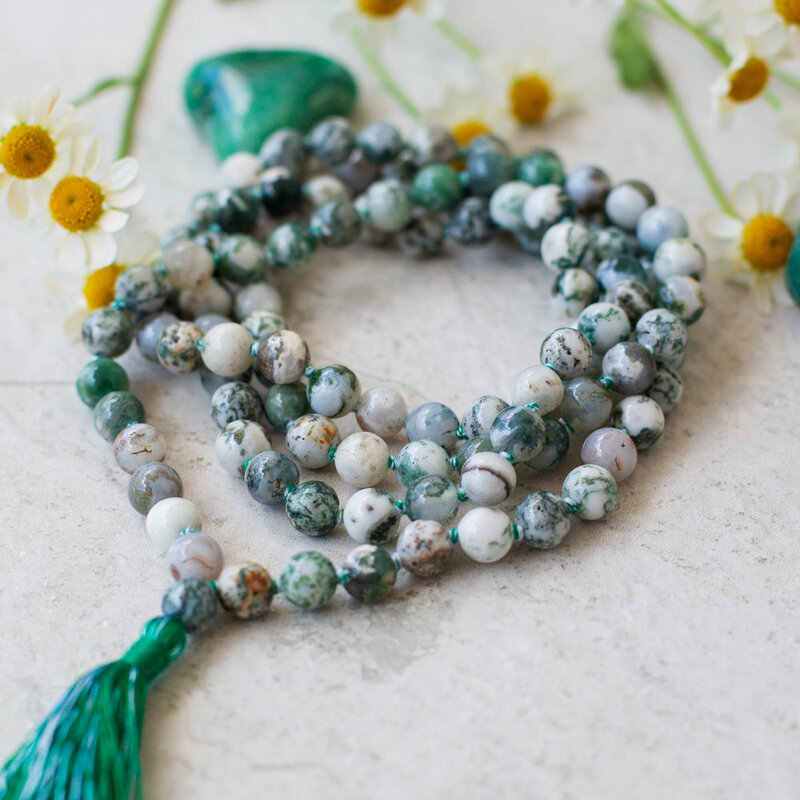 By choosing a mala you are contributing to freedom and equality. We would love for you to use your mala to raise awareness and speak on behalf of those who cannot speak for themselves. Together, we can change the world.